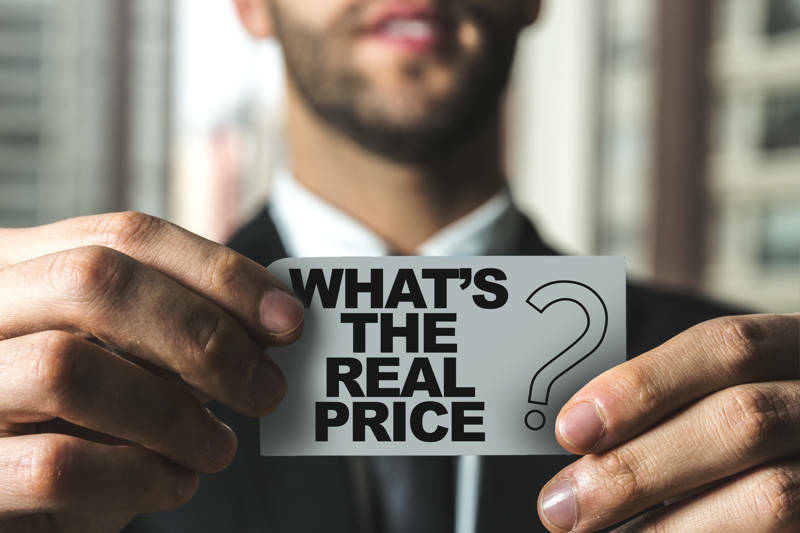 Over the past 35+ years and thousands of metal roof installations, I have received only a couple of comments about objectionable noise beneath a metal roof, and both of them were the same situation. The two homes in question were what I call “California construction” – no attic space or insulation. You’d literally look up from inside the home and see the bottom side of the roof deck. In those cases, there are things that can be done at the time the roof is installed to not only reduce the noise risk but also to make the home more energy efficient. Most homes aren’t built that way though. With most homes, the combination of attic space and insulation on top of the ceilings is key to stopping noise transmission. Furthermore, most of today’s residential metal roofs have a great deal of forming and texturing built into the metal panels. That texturing breaks up the sound board effect of the metal, preventing rain drops from resonating with a metallic sound the way they do on, say, a flat piece of sheet metal. 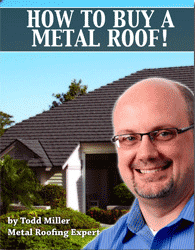 The bottom line is that, whereas a metal roof, especially if you’re listening to rain hitting it from an open window, may have a slightly increased decibel level compared to other roofing materials, it will not have any sort of metallic pinging sound. In fact, many homeowners, after their metal roofs have been installed, have been disappointed that they did not hear sound from the rain. Finally, if you have skylights in your home – no matter what type of roofing material you have – you hear a great deal of rain noise from the skylights. That is far louder than what you will have with a metal roof.